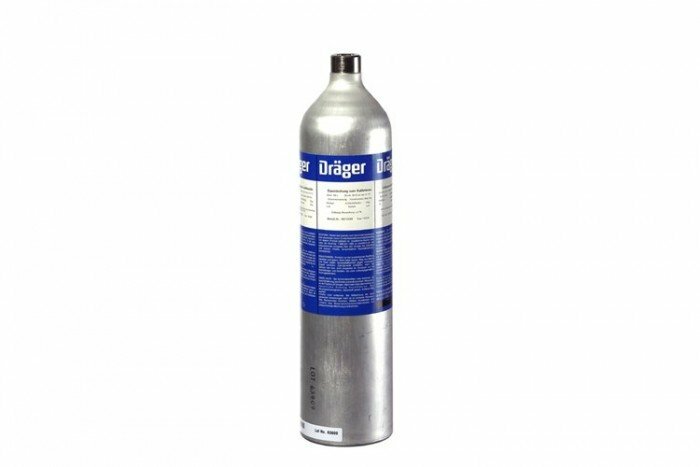 This Drager Nitrogen calibration gas cylinder is held in a non-refillable 103 litre canister. It contains 100% N2. 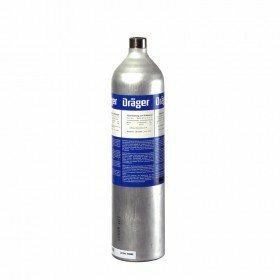 The calibration gas cylinder can be used on its own with a Drager Bump Test Station or else would require the use of a regulator and tubing.